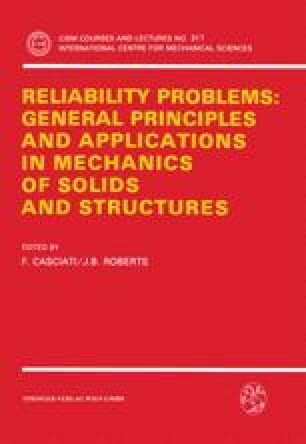 Probability computation methods for structural and mechanical reliability analysis are presented. Methods for random variable, random process and random field reliability models are included, with special emphasis on random variable models. Recent developments are described, assuming the reader to be familiar with earlier methods. The presently available state-of-the-art computation methods are evaluated, and their merits are discussed and compared.